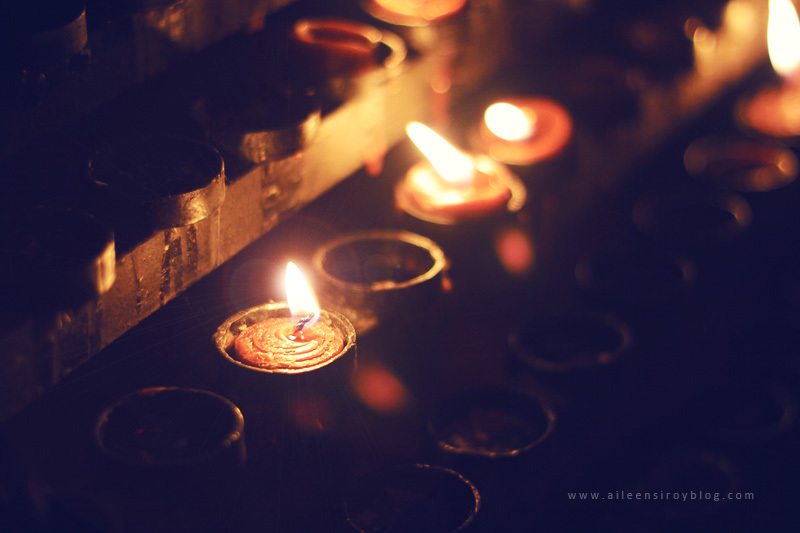 Light + Love : Lent. Yesterday, my friend J asked me to light a candle for him. Today, I did, during Visita Iglesia with my family. ‎Lent is the time to make new efforts to be what we say we want to be.